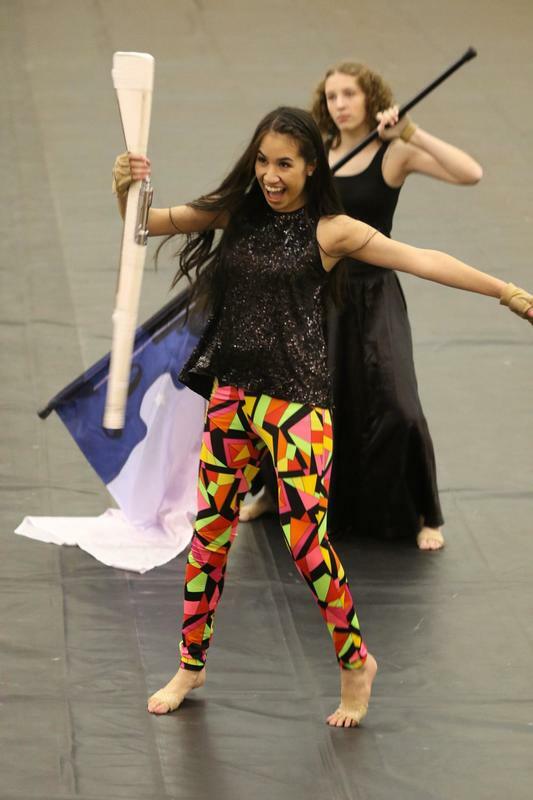 Winterguard is an sport that runs from November to the beginning of April. Students learn flag, rifle, sabre, and dance skills to put together a 3-5 minute competitive, theatrical show. We fill both a varsity and junior varsity team, which can range from 12-18 members each based on ability. Below is a brief video that gives you a glimpse into the activity. *Some practices may change from time to time due to gym space availability and need for additional practices based on upcoming competitions. Competition days will include a practice before departure from the high school. Upon arriving at the hosting school, students will typically have a warm-up time and performance time, afterwards, we will change into our spiritwear, and watch other winterguards perform until awards are announced. 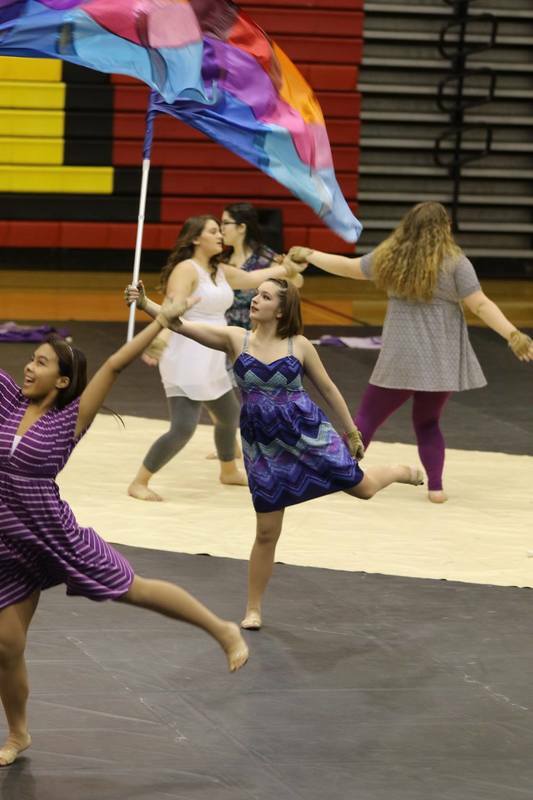 The varsity team will also compete in the Midwest Colorguard Circuit Championships in LaPorte, IN, and a WGI Regional event that may be out of state.